What inspired you to take the VegOut! challenge? Posted on August 9, 2013 at 9:46 am.  Tags: food education, nutrition education, Recipe for Success Foundation, RFS, vegout! Posted on December 7, 2012 at 5:37 pm. Posted on December 7, 2012 at 2:23 pm. Posted on December 7, 2012 at 2:22 pm. Posted on December 7, 2012 at 2:21 pm.